Manage employee schedules instantly, accurately and from anywhere, giving your clients unparalleled flexibility and power. 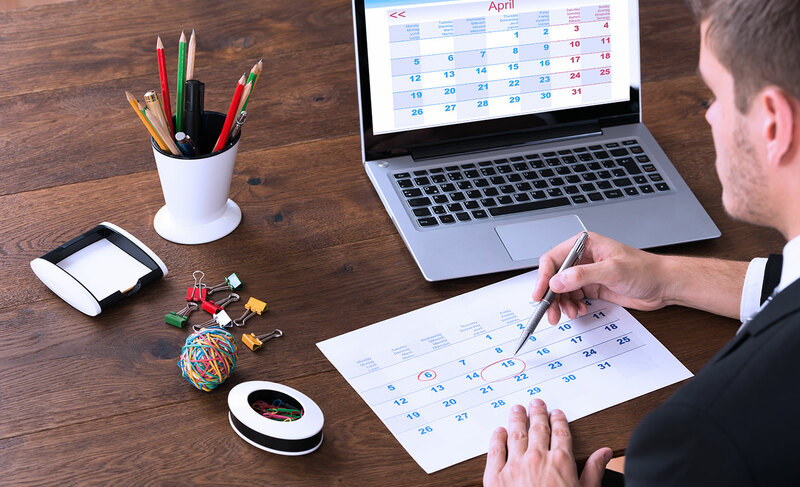 Atlanta Payroll Services real-time scheduling features allow schedules to be created, modified and communicated in real-time, anytime providing your managers and employees access to effectively communicate their scheduling needs. Scheduling just got much easier with our scheduling platform.